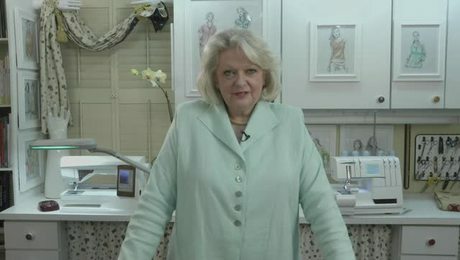 In Volume 7 of Threads’ master-sewing video series Industry Insider Techniques, respected instructor Louise Cutting shares her techniques for mastering the details and trade secrets for achieving greater success in garment sewing. Industry Insider Techniques Vol. 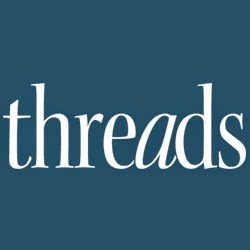 7 and all Volumes 1 through 8 can be viewed online for free as part of a Threads’ Insider membership. A quick introduction from Louise Cutting. 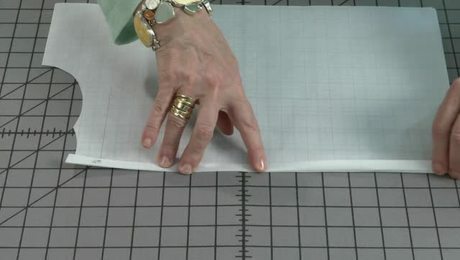 Learn how to match stripes and plaids over the shoulder, around the circumference of the body, and down the sleeves. 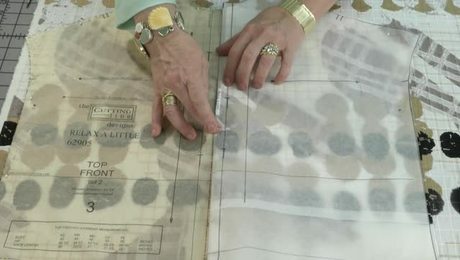 Louise shows an expert method for matching prints and stripes on a sewing machine without pins. 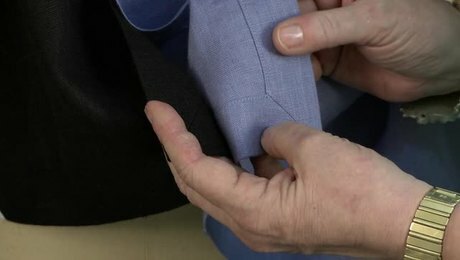 Bound buttonholes are a great addition to any garment. Louise walks through her method for creating this lovely detail. 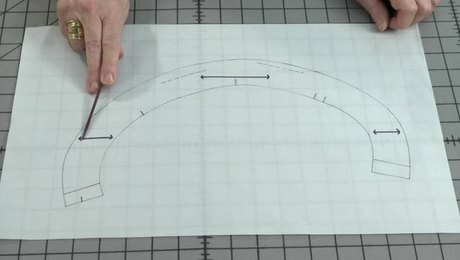 Watch to learn a pro’s method for matching overlapping edges. 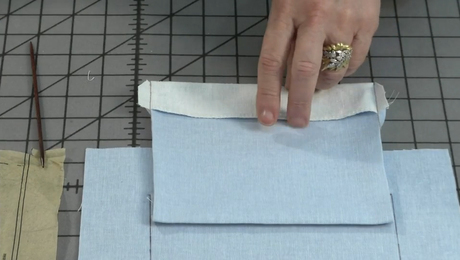 Create a professional-looking placket with this lesson from Louise Cutting. 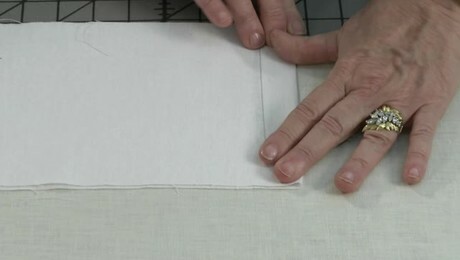 Louise shares a clever way for adding facings without adding bulk in sleeveless garments. 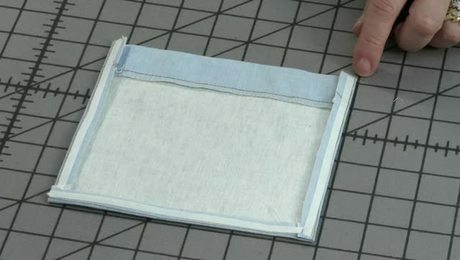 Adding pockets has never been easier. 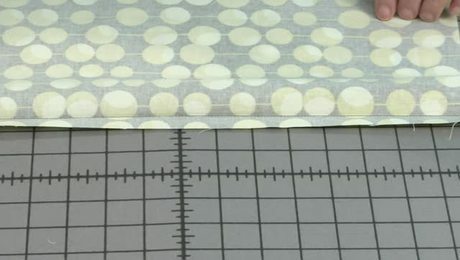 Louise’s “one-dot” method is easy-to-follow and produces incredibly precise results. 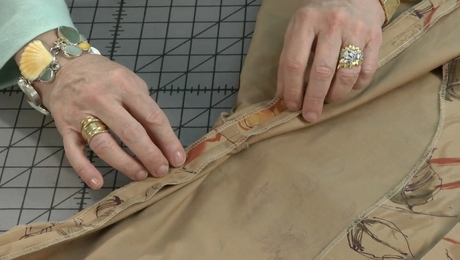 As with any detail, beautifully inserted zippers rely on precision sewing. 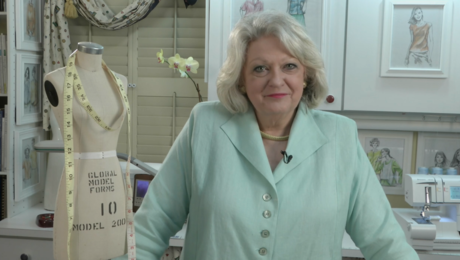 Follow along as Louise demonstrates her method for adding a lapped zipper to the neckline. 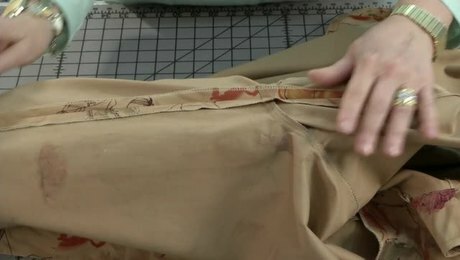 Louise takes the mystery out of adding an invisible zipper to garments. 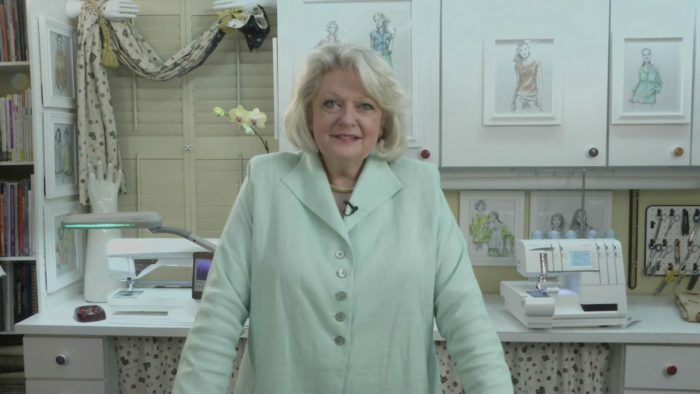 She also offers advice for inserting zippers in fabrics with prints. 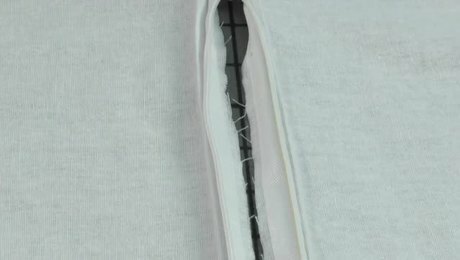 This unique back neckline opening is a great alternative to traditional keyhole openings. A dropped shoulder will also drop the underarm, and with movement it can create stress points. 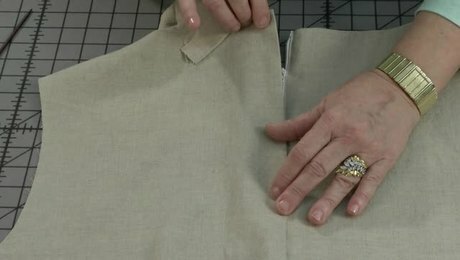 Learn how to reinforce these garment sections to extend the life of the garment. 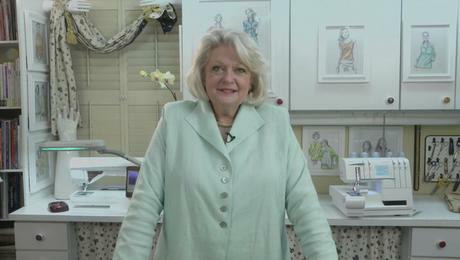 Louise Cutting offers her final remarks and advice. Stripes and plaids can be matched precisely if you take a few things into consideration. 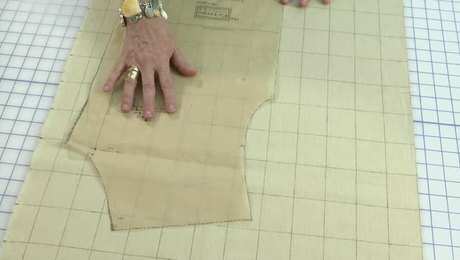 Threads Contributing Editor Louise Cutting reveals an industry marking method for pocket placement in this tutorial video from "Industry Insider Techniques, Vol. 7." Garments with dropped shoulders may experience stress at some points. For this reason, you may benefit from reinforcing the underarm seams. 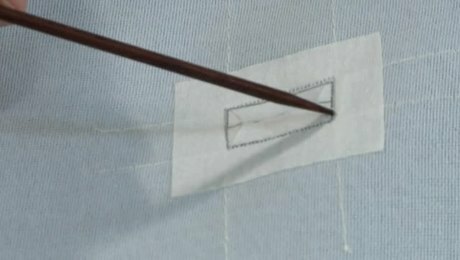 Bound buttonholes are a functional detail that will bring your garments to the next level.